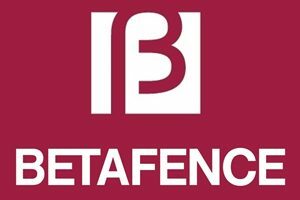 Betafence South Africa is part of the worlds largest fencing company. All Betafence products sold by Steel and Pipes are manufactured in our Paarl factory. Steel and Pipes are one of South Africas leading Steel merchants with sales offices in each province. Staffed with highly knowledgeable staff and committed to providing high quality products Steel and Pipes are the obvious choice. 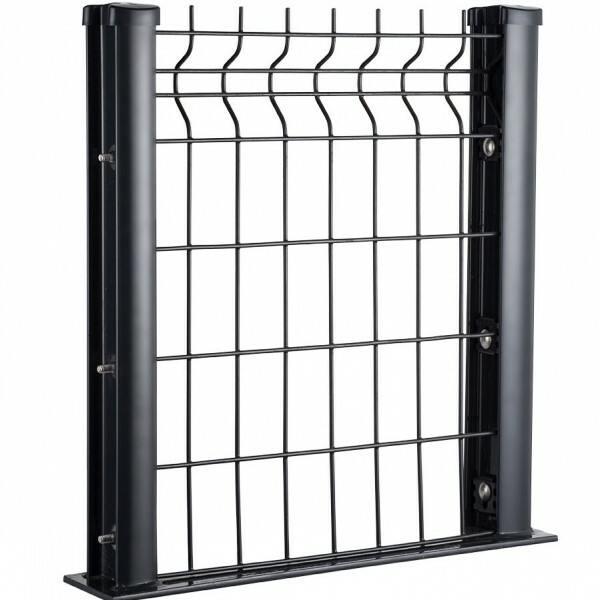 Nylofor Medium by Betafence is a versatile fencing solution for medium level security applications. Ideal for Residential Houses, Sports Fields, Offices, and open spaces Nylofor Medium can do it all. 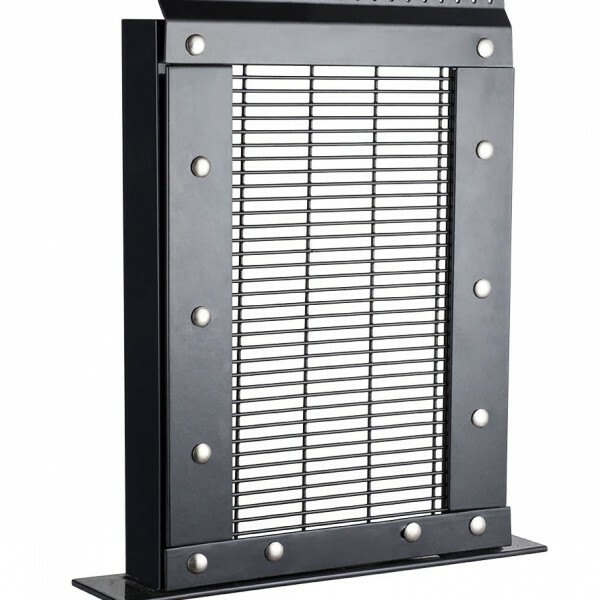 Engineered for added rigidity with a high visibility level, Betaview® is the leading security solution for residential, lifestyle estates, retail, public buildings, educational facilities, healthcare facilities, commercial and industrial areas. Securifor 358 is where we believe high security begins. With a proven track record of fencing everything from Electrical Substations, Ports, Bonded Warehouses, and Military Bases it is the fence that we were built on. 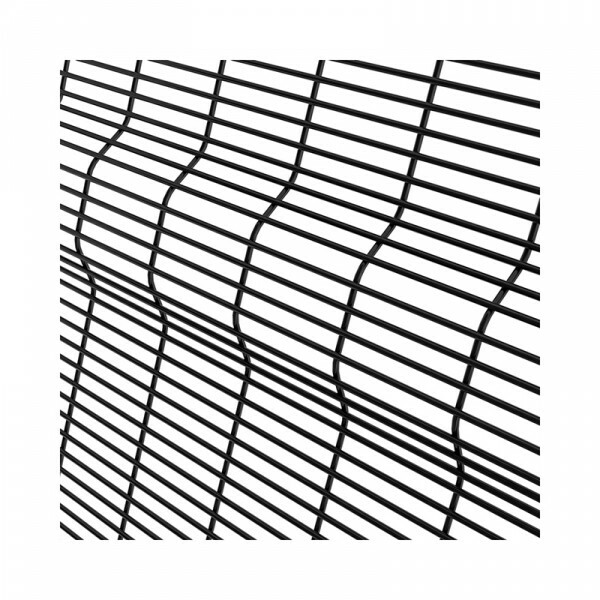 It can also be used as an architectural mesh for the creative minded.